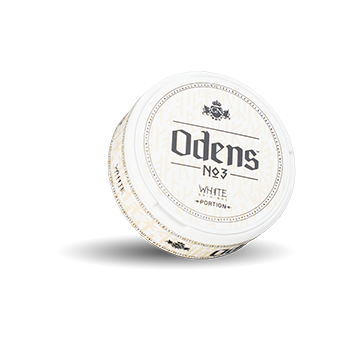 Oden's No3 White Portion is a new white snus with a classic tobacco flavor. 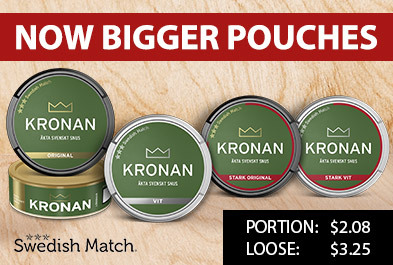 A touch of bergamot also gives a little extra character to the snus. 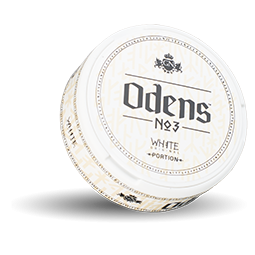 Oden's No3 is also available as loose snus, extra strong loose snus, portion and extra strong portion.